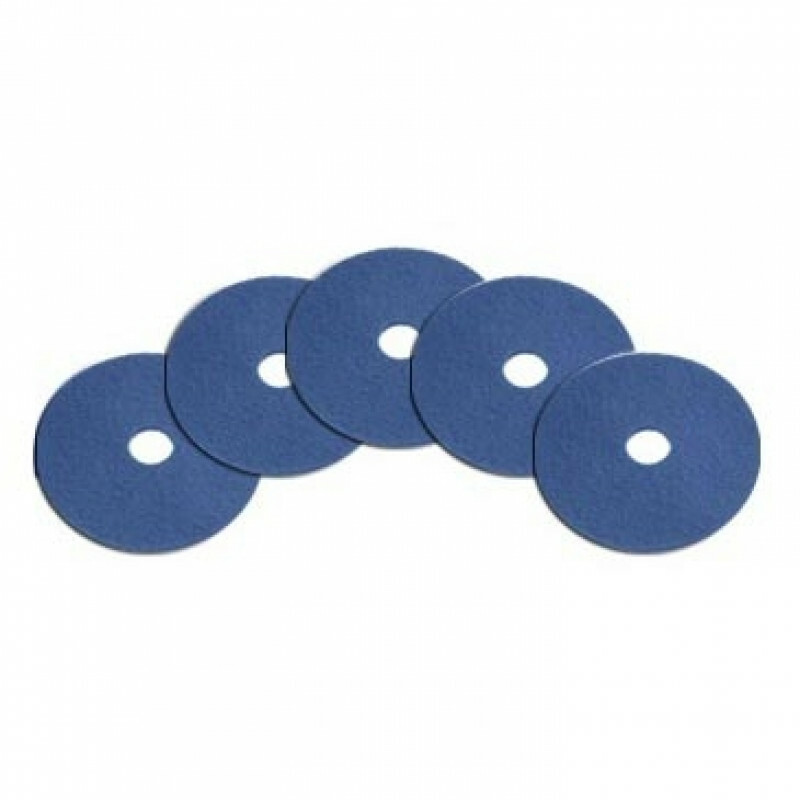 These 15 inch pads are designed to be used with our 15 inch floor buffer. 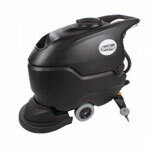 They are meant to be used to scrub floors that have a medium soil level. Can be used as a daily scrub pad, but recommended for periodic maintenance scrubbing.